Maria Hajiyerou is a foreign attorney at Kim & Chang. She practises primarily in the antitrust and competition and health. Ms Hajiyerou advises clients on various antitrust law matters, including abuse of market dominance, unfair trade practices, merger control for inbound and outbound M&A transactions and cartels. 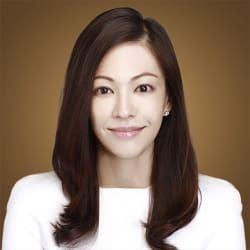 Ms Hajiyerou is a graduate of the University of Michigan – Ann Arbor (BA, 2002) and The George Washington University Law School (JD, 2007). She is a member of the Bar of the State of New York.